Family owned and operated, our livestock enjoys the benefits that comes from a small operation where our livestock enjoys dignified, healthy lives. 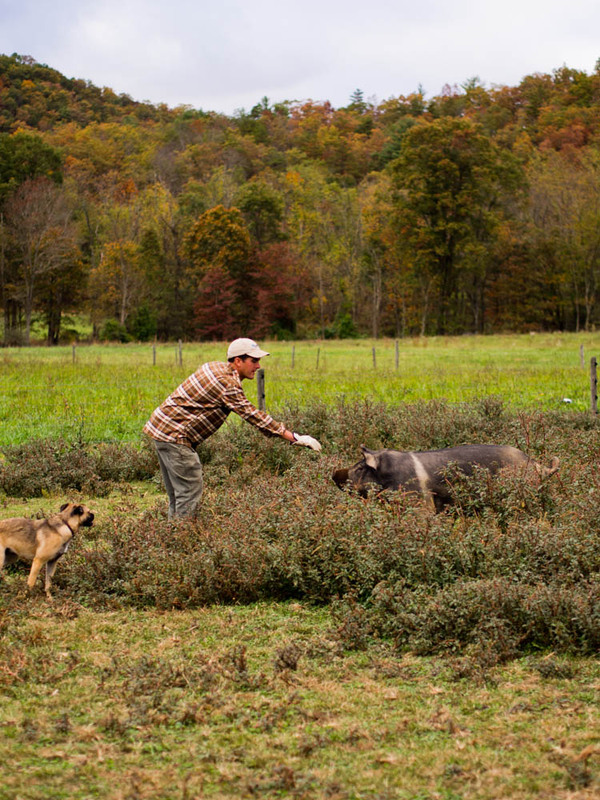 As a small family owned and operated farm, we pride ourselves in the care and humane treatment of our livestock. We do not administer preventative antibiotics or hormones, and our cattle enjoy a natural vegetarian diet of open fields with lush grass that has not been treated with chemicals. 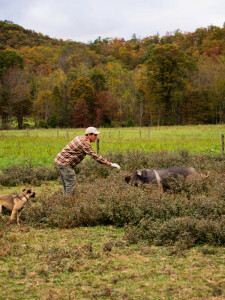 Our hogs and cattle are raised outside and are never confined in indoor locations. We frequently rotate grazing pastures and pens to ensure the health and well-being of our animals.